Im so excited for the officer skins, the Kamas look so cool. something you should add is an ability or weapon option for dual DC-17 Blaster Pistols. That’s would make it feel just like in the tv show and be a cool ability/gun option. Something you need to add is era playlists. It could be a playlist of a certain mode and all the maps are from a certain era, EX: First order era, Clone Wars and Rebellion. One of my favorite parts of then game is the clone wars content and I find it difficult to get maps with just that era and that’s one of the reasons why I haven’t been playing Battlefront 2 that much recently. Doing this would help me joy the experience much better and have more fun playing the game. 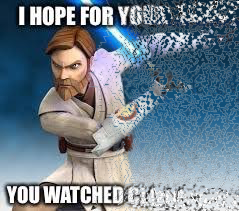 Thanks for the General Kenobi skin! 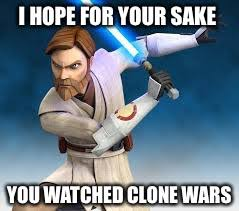 It made a great Christmas present for us Clone Wars fans. Scarif, Sullust, Utapau, Ryloth, Mygeeto, Mustafar, Coruscant, Felucia, Christophsis, Umbara, Jabba's Sail Barge, etc. There are maps from previous SWBF games that would be great to bring back or add to existing maps to expand them. 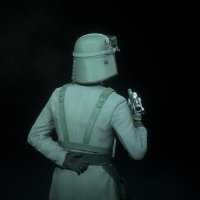 Engineer class from the original SWBF2 with CQB weapons, ie. Shotgun and fusion torch to repair ally vehicles and slice into enemy vehicles/or just deal damage to them. Pilot class and Marine class for the original SWBF2 with the ability to land a ship in an enemy vessel and attack. 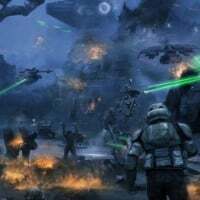 Galactic Marines, Shock Troopers, Clone Leaders, ARC Troopers, Clone Flame troopers, Droidekas, Magnaguards, Droid Commandos, Imperial Guards, Magnatroopers, Pirates, etc. I would like to be able to play online with a group of friends on maps with different game modes like Arcade. 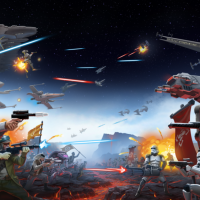 Galactic Conquest game mode was a fan favorite with the original SWBF2 game. Please consider bringing it back or something similar. 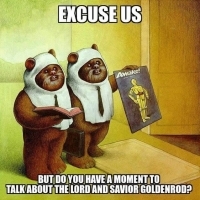 Ewok v Stormtrooper(check), Wampas v Rebels, Gunguns v Droids?, Geonosians v Clone Troopers?, the community might have some suggestions. 9. Larger selection of weapons for customization. I know that there are things that I have not asked for that the community will want, ie. 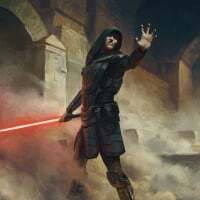 lightsaber duels, please consider those requests as well. Please if I left anything out comment below and feel free to add to it. Thanks! Total agreement! Clone Pauldrons denote Officers. Take it off the Specialist, and put it on an Armored Officer. Better still, take the small right-shoulder pauldron off the Heavy, and make that the default for all base Armored Officer skins. Then add in a higher-rank Armored Officer, available at higher class levels, that has the large left-shoulder pauldron that was removed from the Specialist. Pauldrons aren't just for ARC Troopers. 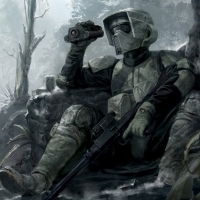 What designates an ARC Trooper is the combination of large pauldrons (on both shoulders), the long kama-skirt, and the rangefinder. Plus the shade visor in some cases. 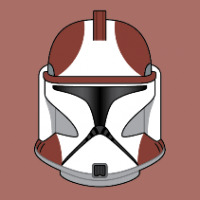 Clone Pauldrons mainly designate Officers. ARC Troopers have pauldrons because you have to reach at least the rank of Lieutenant in order to become an ARC Trooper. Pauldrons also offered an additional level of environmental protection to the shoulder and neck area which is why in some theaters non-officers were permitted to wear them (i.e. on Felucia). I think you misunderstand. You're referring to the 327th Sky Corps, many of whom in the movie were shown with pauldrons while gunning down Aayla Secura on Felucia. They didn't wear pauldrons because of a need for environmental protection, it's just that the troopers shown in that scene happened to mostly be officers of one rank or another. There were plenty of 327th Troopers without pauldrons, the vast majority in fact. What set the 327th apart was the distinction that all of them were granted the honor of wearing the kama, or belt-skirt. Kama were granted only to those who had earned great distinction -- much like the Jaig eyes some troopers had painted on their helmets. But the entire 327th, by their basic ARC training and their accomplishments as well, were all granted the right to wear kama. 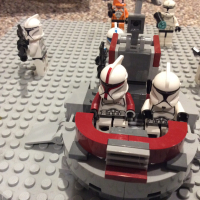 The 327th was known for retaining many old rank denotation customs - for example, Captain Deviss retained the red-striped markings of the old phase-1 Clone Captains, adding a red left-side pauldron in echo of the ARC Captains by whom he was trained. Note the karma worn by this officer is not an ARC Trooper kama as theirs included rank-coloured edges. Length was also a distinguishing factor in kama. Practical heavy kamas were worn by done heavy clone troopers who carried hip-supported repeating blasters, but these kama were short and utilitarian, often brown or gray. The ceremonial kama worn by honored troopers and ARCs were longer, and usually black with colored markings. I hope they are added. Aside from being my very favorite clone troopers, they would make a great new Recon Reinforcement class, or if not that, then a good high-rank skin for Specialists, or maybe Assault. That's because you have to hit the weak spots. The upper plating withstands fire with ease. "When I'm done none of the Clone Wars fans will exist"
What a review... And no single about ALL the bugs and issues that makes the game broken and not fun to play. ALL the bad unnecessary changes that wee made all a sudden which arent even better and nobody asked for. What I'm missing on this update is......... PROPER JOYSTICK SUPPORT, no XBOX controller garbage!! 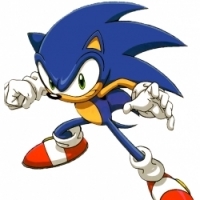 I sensed that they we're gonna reveal a bit on how they shall change saber combat. The Clone specialist is an Advanced Recon Commando trooper so the pauldron is correct on him, all his abilities express one side of their training which is the Recon and assassination. Also, the double pauldron isn't only for ARCs, it is just a heavy version of the standard one which is used by all arc troopers, remember they are also specialized in using explosive for sabotage etc thus the heavy plating on their chest and double pauldron and kama in general. 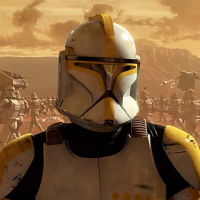 Only the officers who received ARC training only wear these items, which are Rex and all the commanders and officers leading the different legions seen in Episode III, also Legions are large-scale special forces, they can be compared to marines or french Legionaires but at high soldier count. The regulars don't, they have standard phase 1 armor, then phase 2 and both of them has the standard colored ranks markings. Fixed the issue were the ION disruptor goes into Melle when fired? Oh that is right, it is apparently not a problem! But thanks for fixing the blaster marks on the stupid door! Where can we volunteer to help DICE make skins/heroes/weapons?!!!! 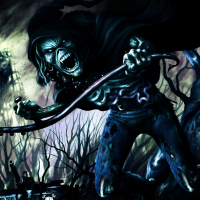 I have more than a few friends, myself included, familiar with Maya, blender, zbrush and motion blender!! 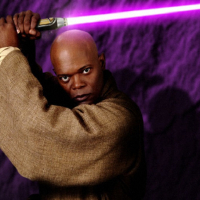 I hope that they in the future add Mace Windu & Jango fett. And maybe they can update a change for appearance of Palpatine, most people like the young one from Star wars 3 the most. 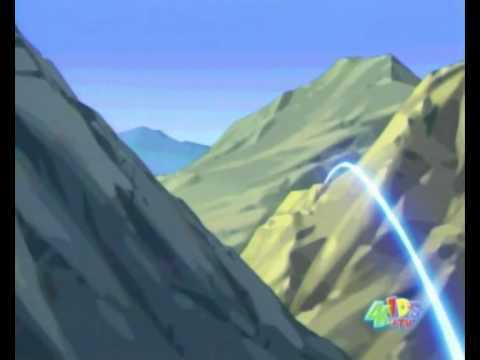 That one is much cooler. You forgot to mention that part about breaking the game in June and now a huge number of people can't access anything but GA. I'm sure you meant to mention that. Awesome, but anything on Private matches and/or server browsers? PLEASE SENPAI!!!!!!!! Why no info on Imperial customization? Some of us don't care about clones you know. Armoured officer... DIGGING IT. 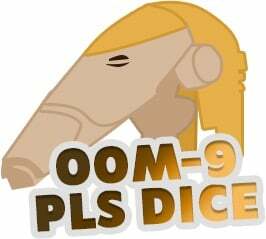 Now all we need is Jar Jar, destructible terrain, and conquest and we will have everything. Also faster ttk. And less spread on heavy weapons. It'd be great if you added a server browser this year (already 2019 here...), cause it would be great to be able to queue up for a game rather than get dumped in an empty lobby on most nights. I'd prefer to wait 5-10min but know that I'll get in rather than at times spend 2 hours+ in a dead lobby that never fills up. Oh, and can you fix the bug where audio cuts out? That'd be great. Nowhere near as bad as it was several months ago, but was happening on and off again...kinda takes you out of the experience. But yes, I do look forward to the new conquest-like game modes you have in the works and hopefully a plethora of QoL changes (as a lot are still very sorely needed). 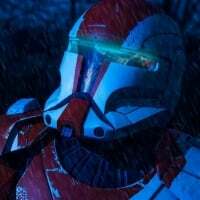 Regarding correction of the Clone Troopers. You got the body glove wrong. The texture of the body glove is crenelated. 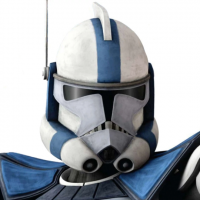 Also the phase 1 clone trooper 212th helmet is wrong. The side of the helmet normally grey, you made it yellow. Wrong. So your job is far from over EA/DICE. I thought you guys were working close with Lucasfilm to correct this. Again study the Clone Troopers and stop guessing and inventing. 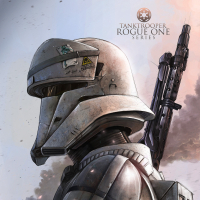 Make the Clone Troopers movie accurate please. Am I the only one that’s having Yoda problems? Are the darn Disruptors ever going to be fixed? Please? You mean 4-man clans? I wouldn’t call that a clan. Just wanted to say Thanks for fixing the blaster marks on the door and the clone helmet on Geonosis. Personally speaking I feel the fact that the disruptors do not work is far less important than the cosmetic fixes of the game. 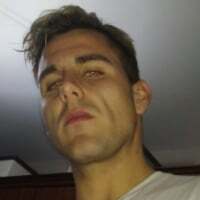 So keep up the good work on this eye candy, because again I will keep playing despite the lousy game play ,I am all about Bling over substance! NOT!!!!!! Note to Dice: When Vehicle stages are finishing with 100% health the majority of the time, you have a problem!!! Yes please fix the ion firing, It is very frustrating to melee instead of fire most times and subsequently get shot down. 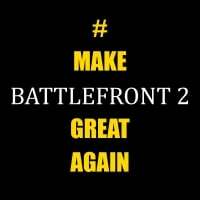 Yes, Its been posted on the offical twiter that they have fixed kylos frenzy and vaders choke. 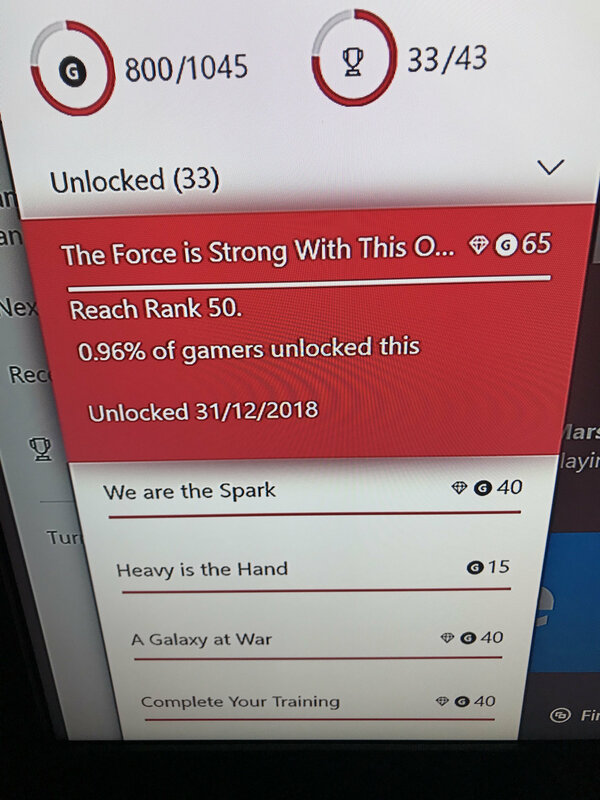 and I quote "We had some amazing help on vader's choke and kylo's frenzy"
Play blast and strike but mostly blast, I've maxed all units and unlocked all guns including attachments. 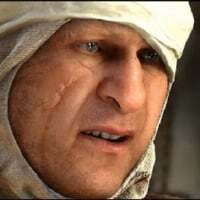 Mind you the people who play blast are experienced vets skilled in close quarter strafing. 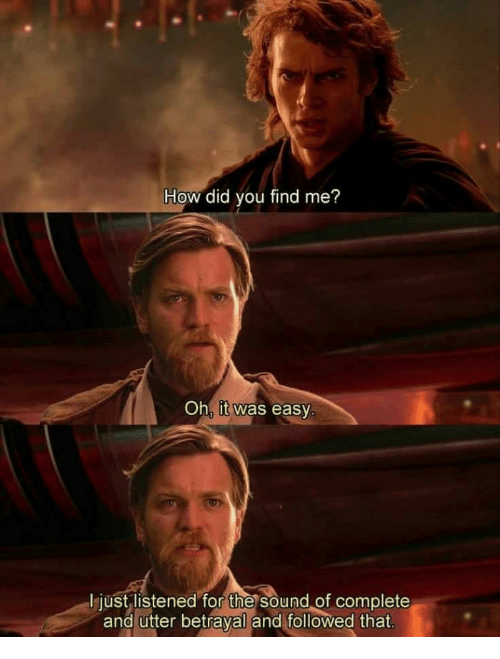 But you'll get the hang of it pretty easy once you've died 20 times. Blast has trained me well in geting in the top 3 or 5 in every ga match. 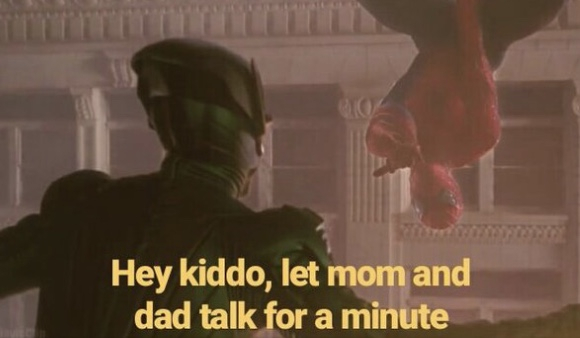 What the hell are you talking about? 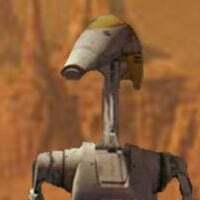 Only person who can 4 shot a hero is grievous and maybe rey. Blaster heros will always be at a disadvantage in HvV if your not good at aiming or if your team is inexperienced. 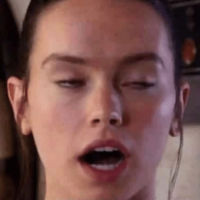 Coming from a pro lando and han player hell even leia with her e-11 and dmg reduction card can take on lightsaber spam swingers. 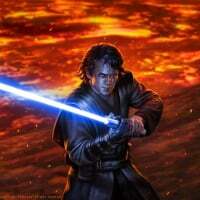 Nerfing based off of HvV isn't going to happen Imo, Lightsaber heros can 2 shot normal units and 3 shot heavy units while blasters heros need 4-3 or even 1 with a clean headshot. Instead of going frontal with a blaster hero you need to stay back while the lightsaber heros go in to combat. That way you can provide support and get a couple kills. Dude you commented the last 3 times in a row. Slow down.